Want A Fun Engagement Photo in Los Angeles? As a photographer I love taking a fun engagement photo while in Los Angeles. 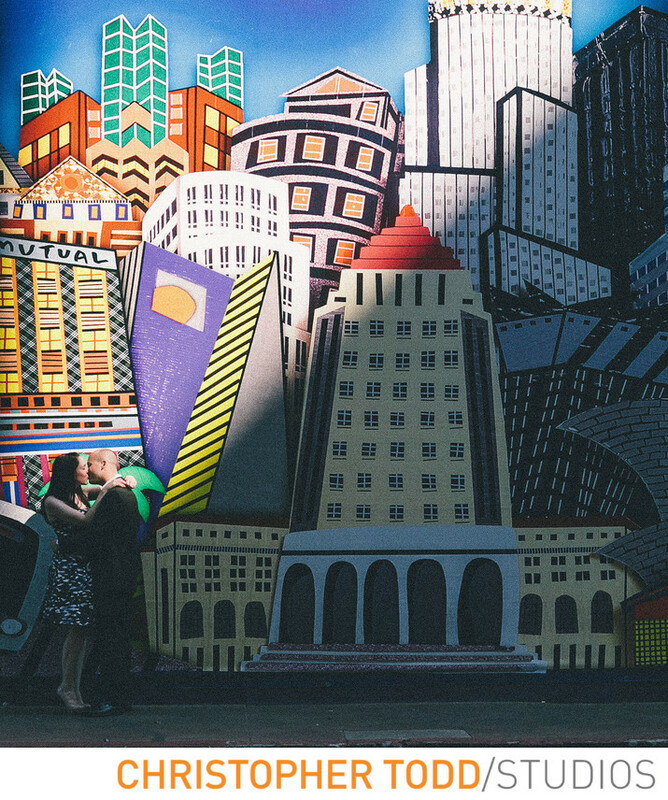 Since there are so many unique buildings and corners to pose in front of I encourage couples to have fun with their engagement session. Throughout your engagement photo session in Los Angeles I will guide you and help you feel comfortable in front of the camera. Because I know that if you are having fun and can relax your photos will show this. One way we can take a fun engagement photo is to not take the entire session too seriously. First of all, if you know when to be silly you will achieve your goal. Need to Book an Engagement Photographer? I always recommend to check out our portfolio first to make sure we are a good fit. Next, contact our studio to see if we are available for your session. Also, we are here to answer any of your questions about photography. 1/1000; f/2.8; ISO 100; 85.0 mm.